Not only is Newcastle Castle the building that gave our city its name and a fascinating heritage site, over recent years it has started to push itself as a wonderful cultural venue, with everything from film screenings, to pottery classes, to poetry shows and theatre. Now, they’re branching out into the world of comedy, as Saturday and Sunday afternoons in June and July are filled with Edinburgh Fringe preview shows from some incredible comedians. Starting on Saturday 9th June with the captivating, sharp and immensely funny Vladimir McTavish; they continue with rising stars Julie Grady Thomas and Neil Harris on Sunday 10th. It’s local favourite and masterful storyteller Hal Branson next up on Saturday 16th June and Sunday 24th June welcomes the wonderfully inventive David Callaghan. 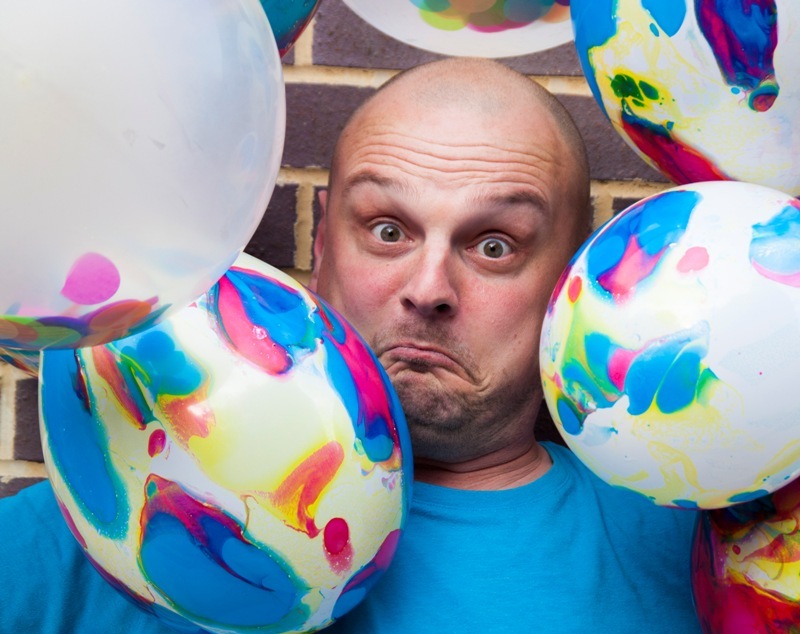 Saturday 7th July is the superbly funny Joby Mageean and it’s the effortlessly hilarious Lee Kyle on Sunday 15th July. There are still a couple more shows to be announced, and all take place at 4pm, so you’re in for a special hour on an afternoon with a whole evening free to soak up more culture. With some of the region’s best comics on display with full shows, these are set to be an incredible little send-off for some of the North East and beyond’s funniest folk. Edinburgh Fringe Preview season is at Newcastle Castle, Newcastle on Saturday and Sunday afternoons in July.